Xerava is a fully-synthetic fluorocycline antibacterial that is structurally similar to tetracyclines. 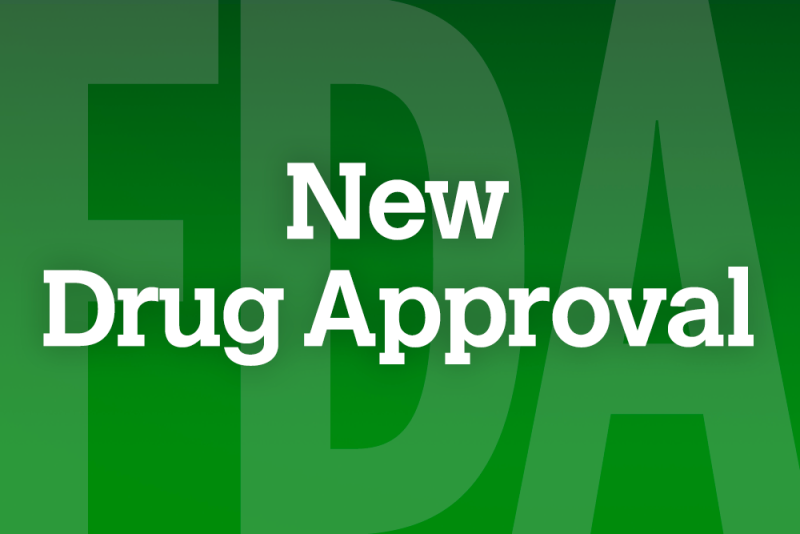 Tetraphase Pharmaceuticals announced that the Food and Drug Administration (FDA) has approved Xerava (eravacycline) for injection for the treatment of complicated intra-abdominal infections (cIAI) in patients aged ≥18 years. Xerava, a fully-synthetic fluorocycline antibacterial that is structurally similar to tetracyclines, showed potent activity against multi-drug resistant pathogens in the Phase 3 IGNITE (Investigating Gram-Negative Infections Treated with Eravacycline) programs. In one trial of patients with cIAI, eravacycline infused intravenously (IV) twice daily met the primary endpoint by demonstrating statistical noninferiority vs ertapenem. In a second trial of patients with cIAI, eravacycline IV twice daily met the primary endpoint by showing statistical non-inferiority of clinical response vs meropenem. Eravacycline was well-tolerated in both trials and achieved high cure rates in patients with Gram-negative pathogens (including resistant strains). The most common adverse events observed in clinical trials were infusion site reactions, nausea, and vomiting. “Eravacycline also has a favorable safety profile as observed in clinical trials, and no dose adjustment is required when given to patients with renal impairment, which is advantageous for seriously ill patients who may have impaired kidney function. Additionally, the drug may be given safely to patients who are allergic to penicillin,” stated Philip S. Barie, MD, MBA, Professor of Surgery and Professor of Public Health in Medicine at Weill Cornell Medicine, and an attending surgeon at New York-Presbyterian/Weill Cornell Medical Center. Xerava will be available as 50mg strength single-dose vials for IV infusion after reconstitution and dilution. It is expected to launch in the 4th quarter of 2018. For more information call (833) 793-7282 or visit Xerava.com.